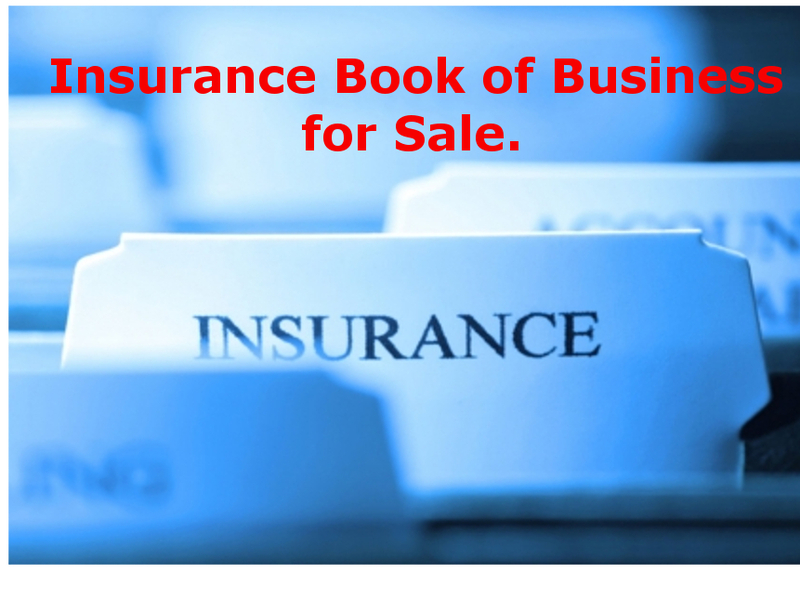 Rare opportunity to add an existing book of business to your agency! Book consist of over 30 ACA and Blue choice plans generating approximately $2700 in monthly commissions. This book has never been solicited for any dental, vision, gap, or other alternative health insurance, and has never been mined for referrals. 85-90% of business has been with agency and on the books since the ACA originated. Cross selling P and C and ancillary products would be an opportunity to potentially increase revenue by 30% or more in the first few months of acquisition. This is a steady commission that comes monthly that realistically requires real servicing 6 weeks out of the year. Purchaser will need to be licensed and appointed in SC with Blue Cross Blue Shield, or be affiliated with such entity.